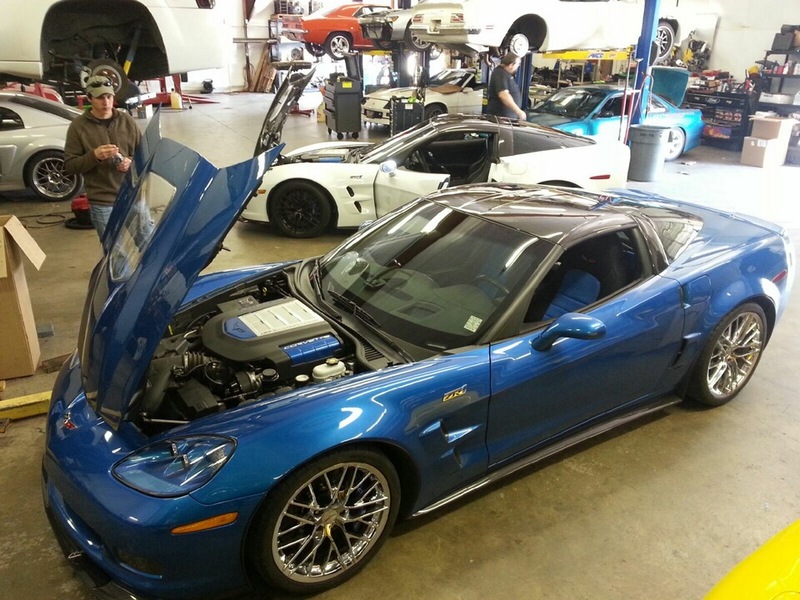 Just goes to show that Dynospeed Racing is the place for Corvette performance in Memphis and the Mid-South. 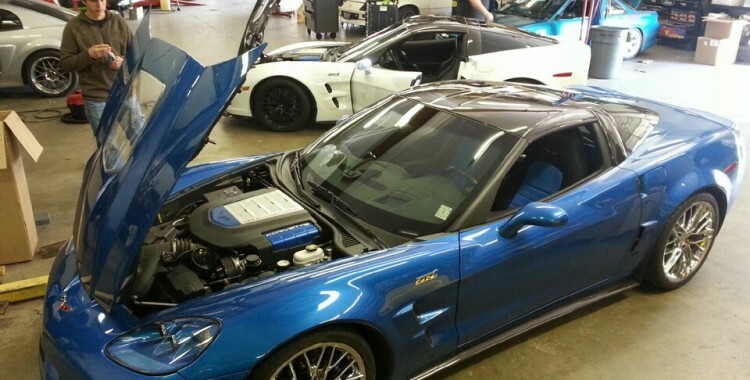 In anticipation of the first round of mods we did a baseline dyno of the white one and the car made 546whp/539wtq. Look for more posts about these two beasts in the near future.